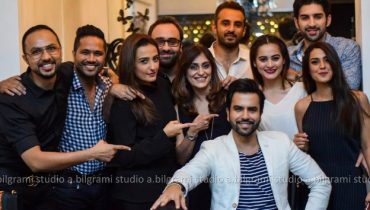 Hairdo trends are keeping pace with time. Braids are much inn these days. 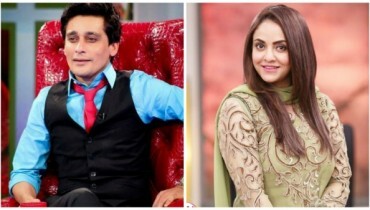 Our celebrities are much interested in latest hairstyles and they adopt them for their different projects. 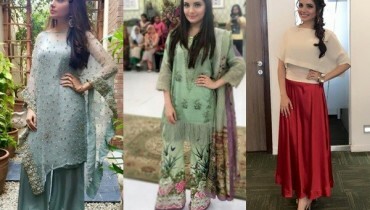 Recently, we spotted two of our Pakistani Actresses in the unique braided hairdos. These Two Celebrities are giving us major Hairstyle Goals. 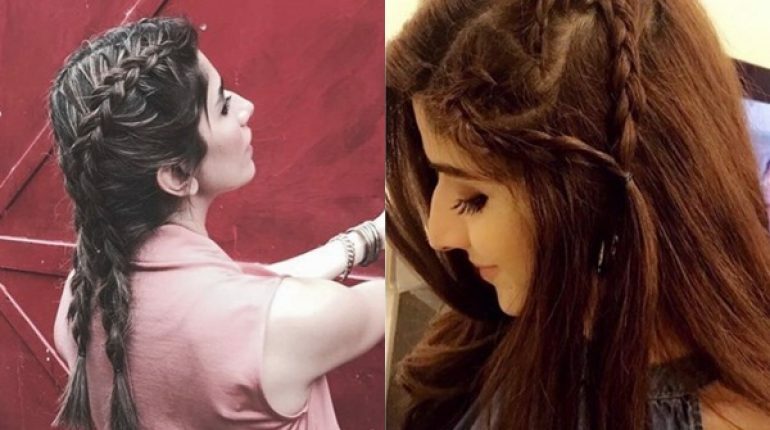 Do watch Cute Hairdos of Mawra Hocane and Syra Shahroz. 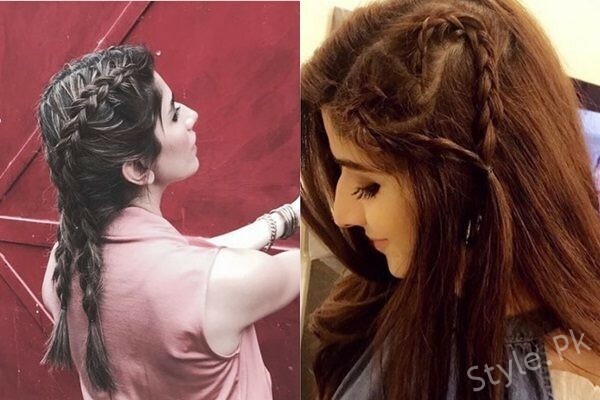 Syra Shahroz hasn’t failed to impress us in this braided look. 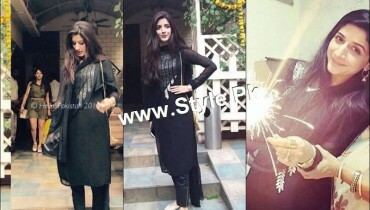 Mawra Hocane shines in the heart shaped details on her hair.